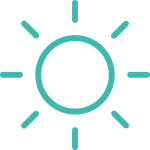 Brightlight will provide bespoke investment consulting and management services to institutional clients across the private, philanthropic and government sectors. 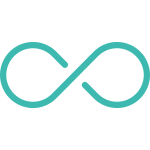 Our mission is to change the world by creating an environment in which long-term investing, human flourishing and environmental stewardship go hand in hand. 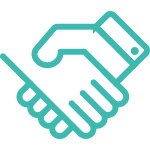 Our dedicated team of professionals has decades of experience in both investment markets and impact investment. 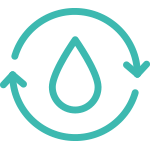 We are each passionate about investing in ways that generate financial return and positive social and environmental outcomes. 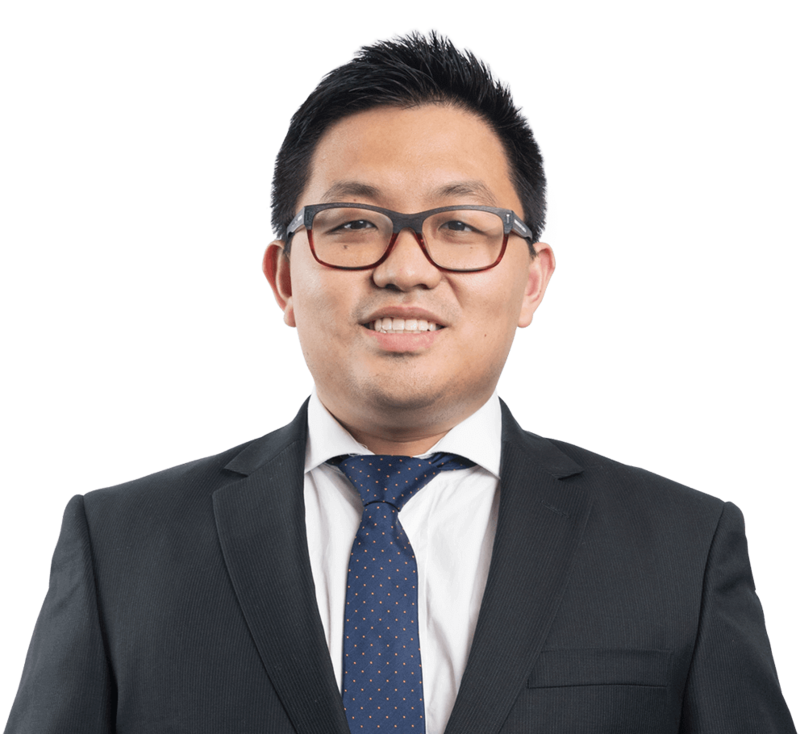 Samuel Ung is an Investment Analyst at Christian Super, which he joined in 2014. 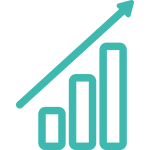 Sam assists with the researching of companies and compiling reports on potential investment opportunities. 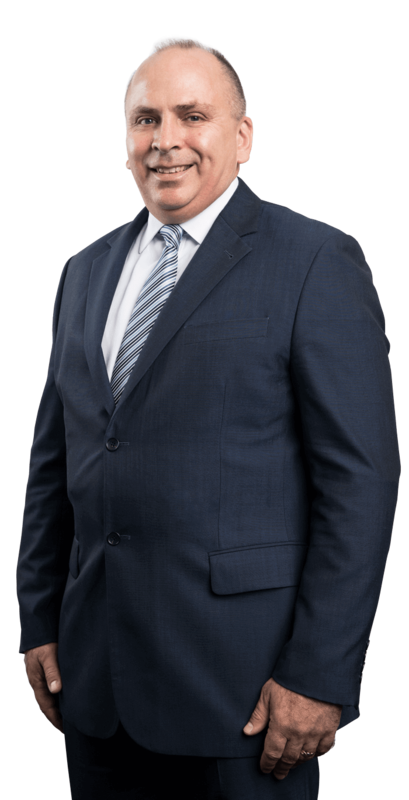 Sam has extensive experience operating his own business providing advice to organisations seeking government grants and is also assisting in the establishment of a boutique Global Equities fund management company. 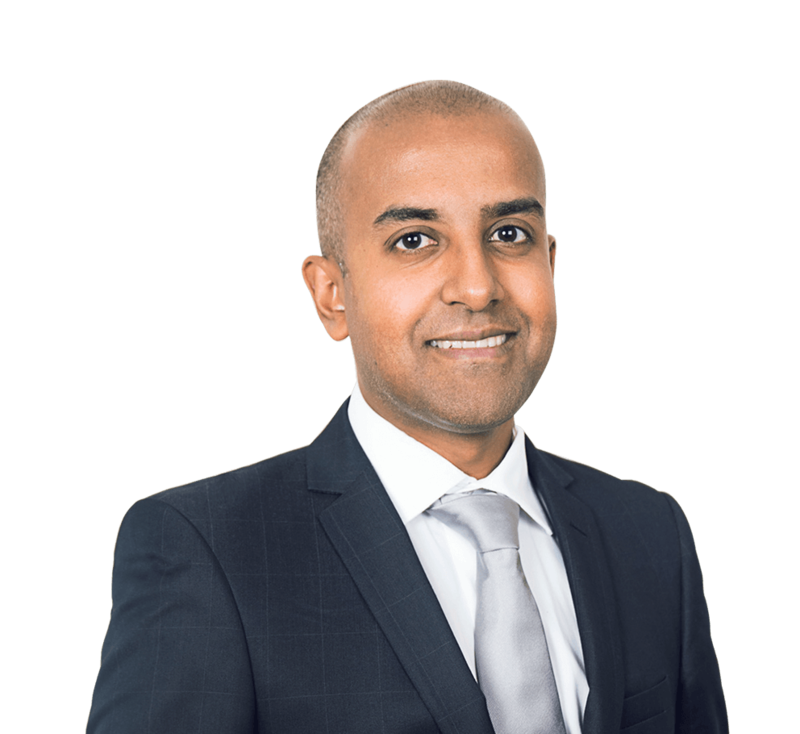 Samuel is a qualified solicitor and received his Bachelor degrees in Commerce and Law from the University of Melbourne. He has also previously worked at KPMG in their R&D tax division. Jai is a seasoned social entrepreneur and Impact Investment specialist having previously been co-founder / managing director of Thread Harvest, Head of Impact Strategy for a South Asia focused Impact Investment PE Fund and Impact Investment Analyst with Christian Super. 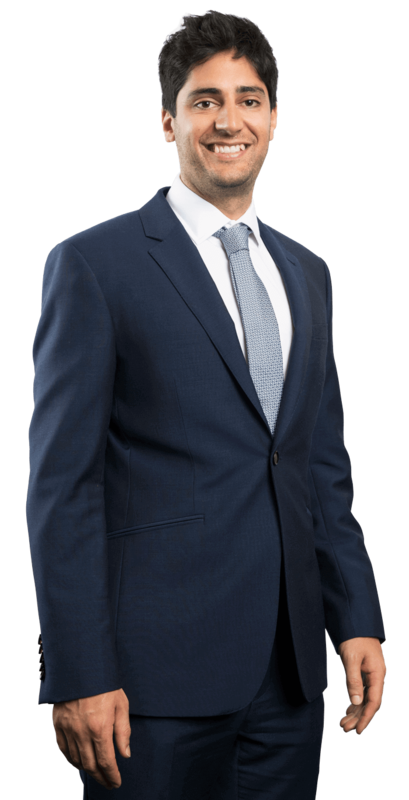 Prior to these roles, Jai founded a pioneering child rescue NGO in India and has experience providing research and consulting to clients across family offices, NFP and government sectors. 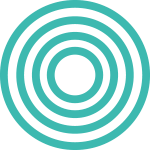 Jai is a member of the Social Impact Measurement Network Australia (SIMNA). As a committed mentor to multiple social enterprises and emerging markets start-ups, he currently holds a number of board and advisory positions within the for-purpose sector. He holds an International Relations degree (ANU), a Masters degree in Professional Ethics (UNSW) and has completed additional study on social enterprise through the Wharton School of Business (University of Pennsylvania). 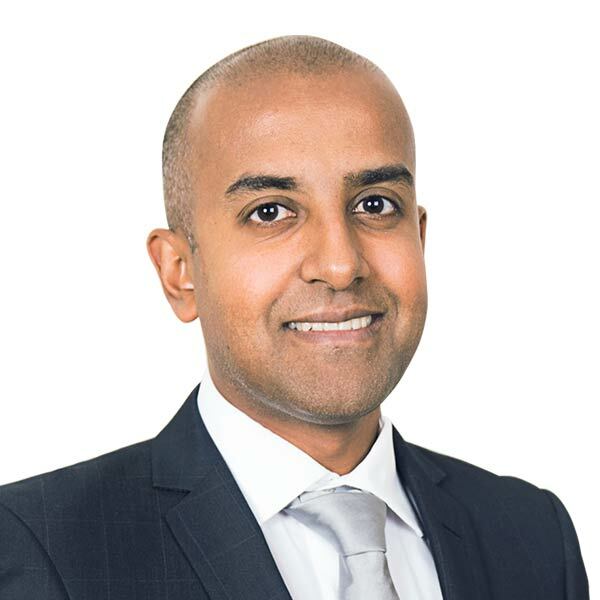 Samuel was previously the Chief Operating Officer (COO) of Goldman Sachs Asset Management (GSAM) in Australian and New Zealand, a multi-billion dollar fund manager which manages portfolios across a range of asset classes for Retail and Institutional clients. 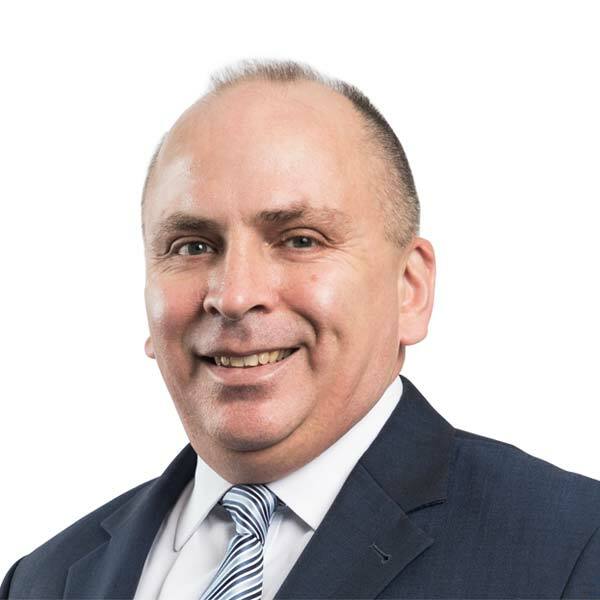 In his role as COO has was responsible for strategy development and implementation and connecting the arms and functions of the GSAM Australia business. He spent 15 years across the Goldman Sachs / JB Were businesses. Samuel is the founder of Project40, a successful cross-sector collaboration and impact fund-of-funds. 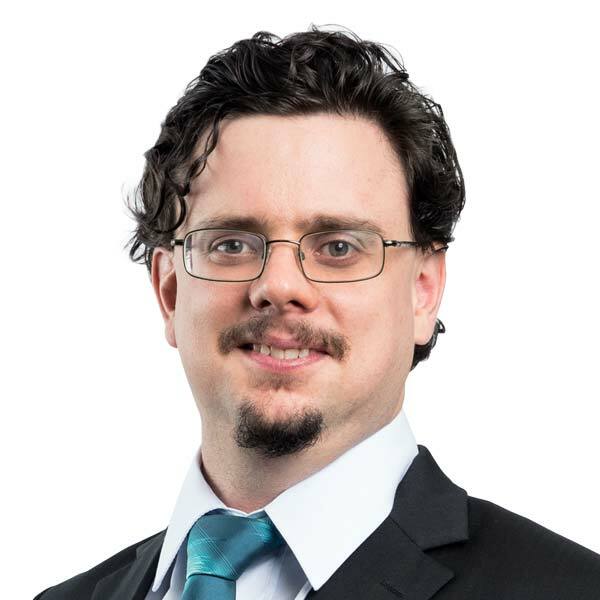 He is also a member of the UNCDF’s SHIFT Investment Committee which is focused on catalytic funding for gender and financial inclusion initiatives in the CLMV region, and is Chair of Australian charity Hope Ink. Tim has over 15 years’ experience in financial services and 10years’ experience in Impact Investing. As Chief Investment Officer, Tim has designed and implemented the investment strategy for Christian Super’s $1.4bn investment portfolio while building Christians Super’s world-leading Impact Investment capability. He serves as Chair of the UN PRI Environment & Social Themed Investments Working Group and is involved with various strands of the Global Impact Investing Network, the world’s leading body for Impact Investing. 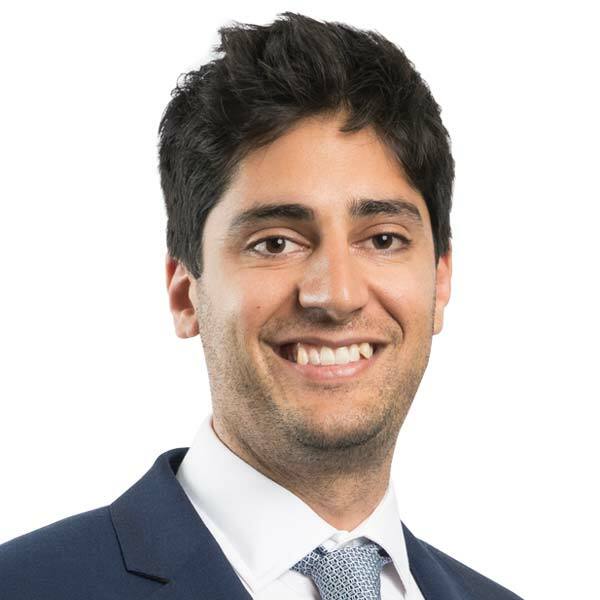 He is frequently sought after to speak and be involved with Impact Investment initiatives, and has been a prominent figure in the development of the responsible investment and impact investment field in Australia. 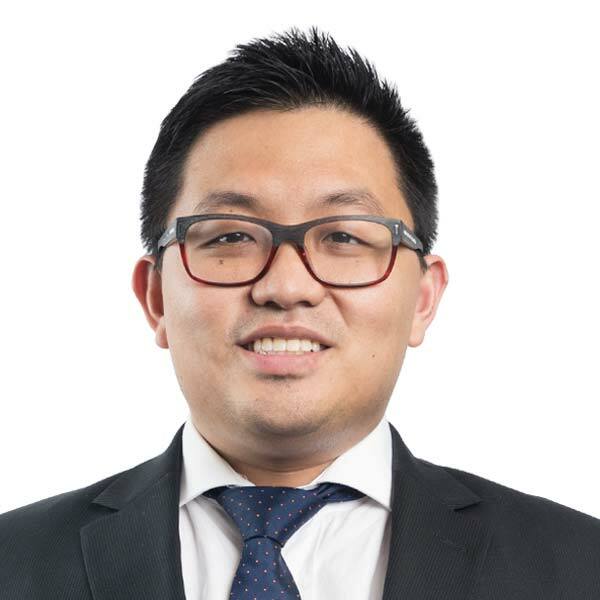 In addition to sitting on multiple boards across business and the not-for-profit sector, he holds a Bachelor of Commerce in Actuarial Studies and a Maters in Divinity, as well as being a Certified Investment Management Analyst and RG146 compliant in Superannuation. 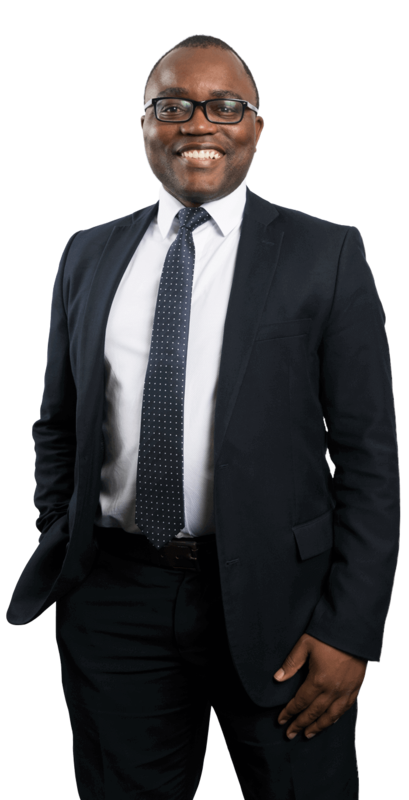 Simba has close to 10 years’ experience in the finance industry, including 5 years managing Christian Super’s alternatives, fixed income and Impact Investment portfolios. 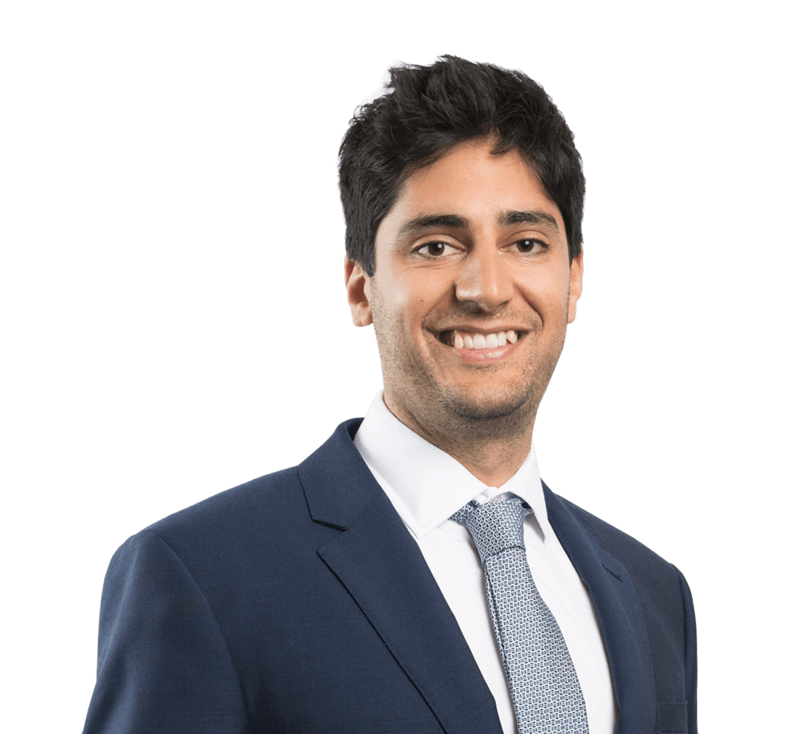 He has extensive experience in researching and carrying out due diligence on a broad range of Impact Investment deals across asset classes including infrastructure real estate private equity and credit/private debt both in developed and developing markets. A distinguished Yale University graduate, Simba has a Masters of Applied Finance and a Bachelor of Science. 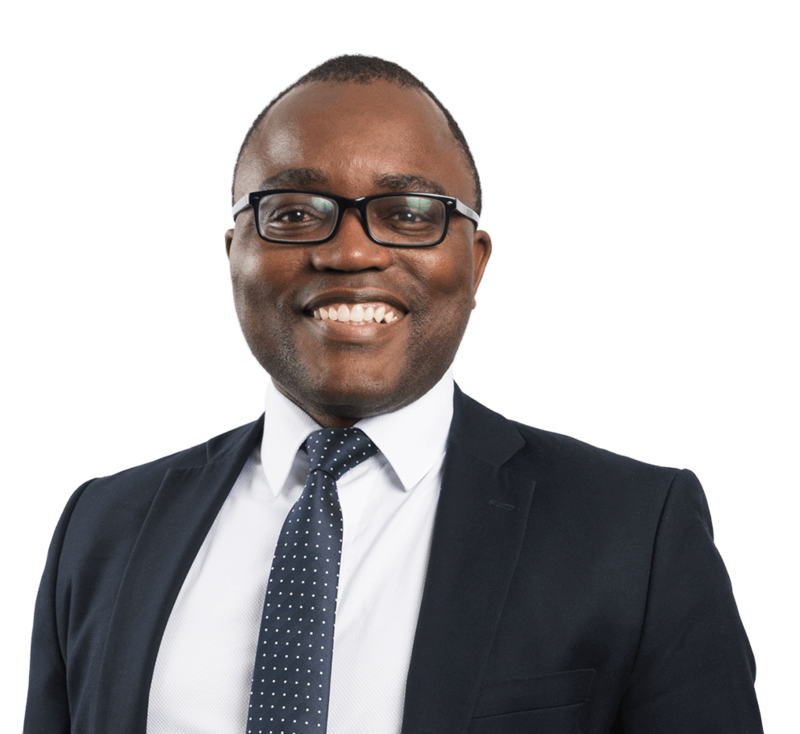 He is also the co-founder and Chair of Ignition Impact, an angel investor network focused on facilitating small private equity and debt investments in SMEs and Social Enterprises in key growth sectors in Sub-Saharan Africa. 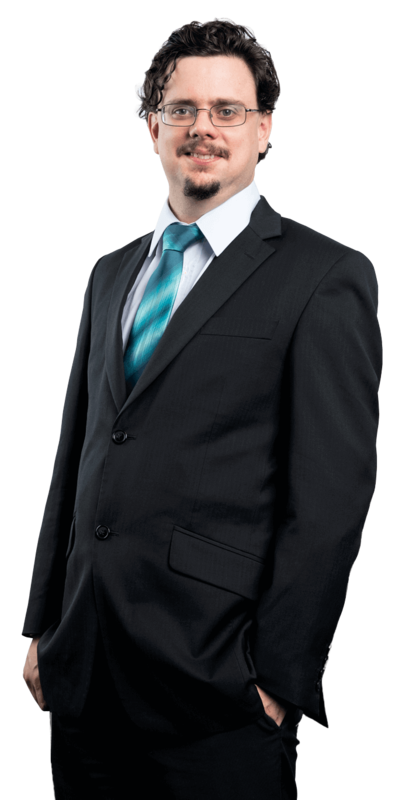 Matthew has over 24 years’ experience in financial services, asset management and IT outsourcing. Previously he held positions as Portfolio Manager for eight multi-manager funds ($400M FUM), Head of Research / Investment Management ($3.4B FUA) and Responsible Manager for the groups Australian Financial Services License. 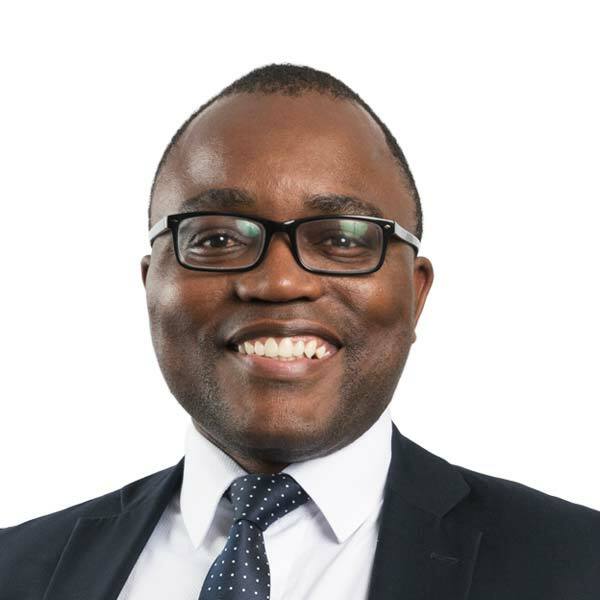 Matthew has a keen insight into business operations and corporate governance, holding positions as Non-Executive Directorships for private / public / NFP entities and Trustee Director for an Industry Fund. 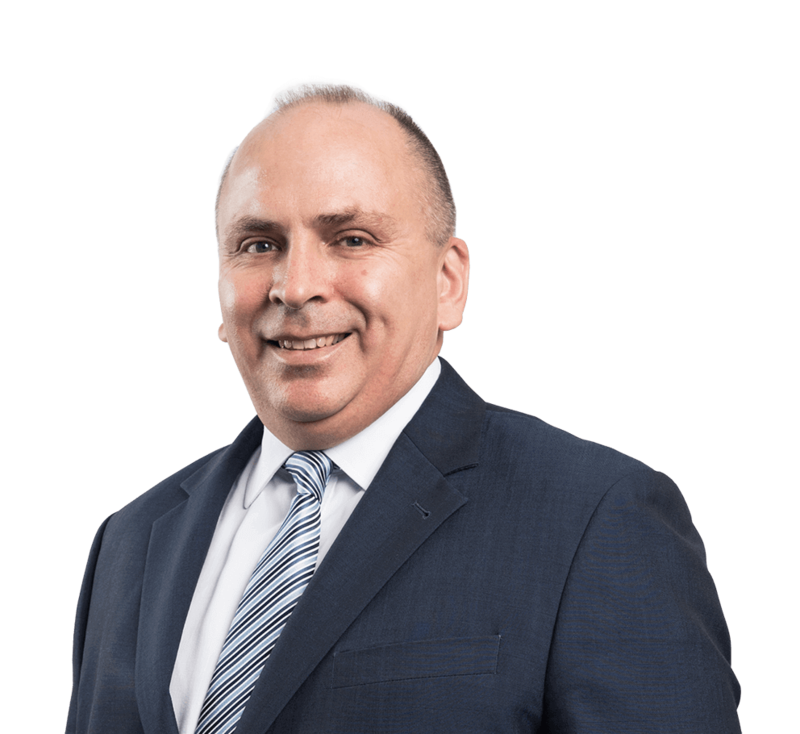 He built and developed a financial advice licensee and a securities / derivatives firm servicing clients across Australia, United States, Europe and Asia Pacific in both wholesale managed accounts and securities products. 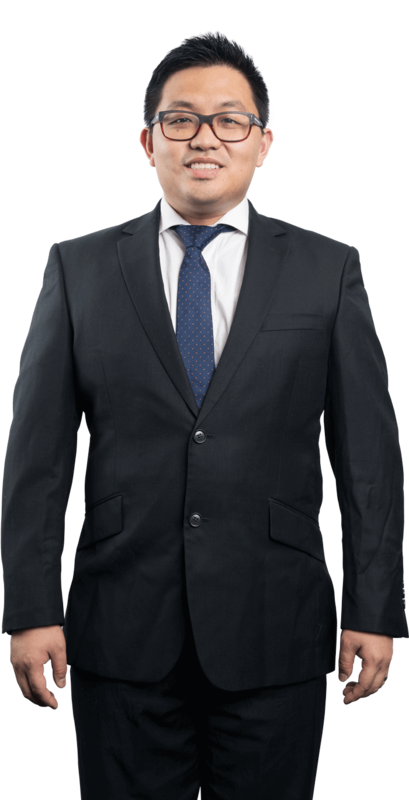 In addition, Matthew spent 13 years within IBM Global Services, in consulting, business operations and project management roles with exposure to outsourcing deals across Asia Pacific and Global organisations. 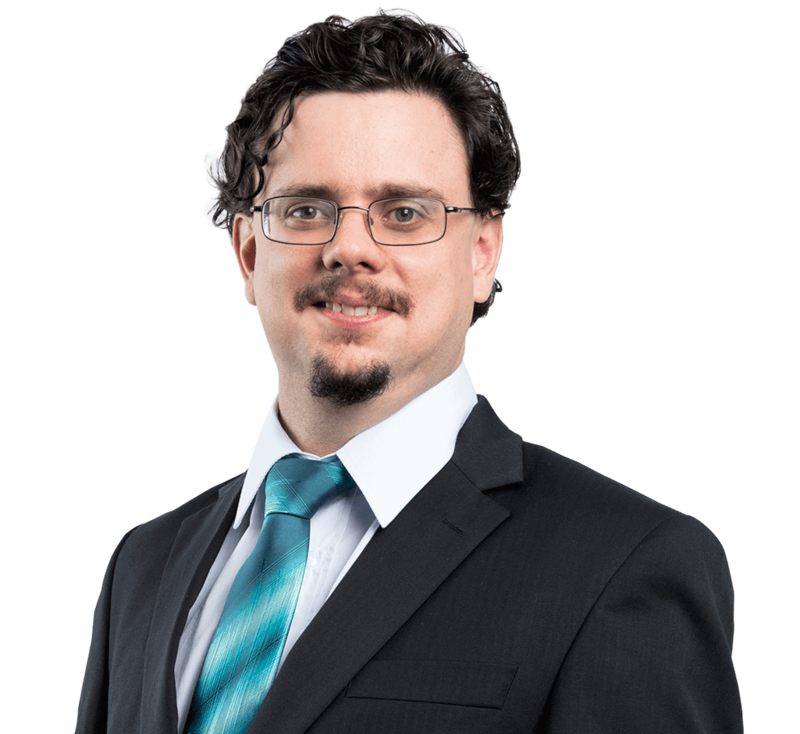 Matthew is a graduate of Australian Institute of Company Directors, holds a Masters in Management, Post Graduate Diploma in Technology Management, Diploma of Stockbroking, Diploma in Financial Planning and various RG146 authorisation classes. 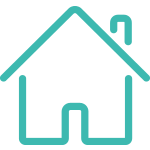 The Newpin Social Benefit Bond represents a collaboration between the NSW Government, Investors and Uniting Care Burnside in the area of foster care. The purpose of the Newpin program is to restore children in out-of-home care to the care of their families, by creating and supporting safe family environments, and to prevent children at risk of significant harm from entering out-of-home care. At Newpin centres, Uniting Care Burnside runs an intensive 12 to 18-month therapeutic course, designed to provide training and guidance on appropriate parenting strategies and behaviours. By 2016, the program had already successfully reunited a total of 130 children with their families, and prevented a further 47 children from being placed in foster care. These outcomes create substantial cost savings for the NSW government, which are released as returns to investors in the social benefit bond, providing an investment with very attractive returns both in a social sense and a financial sense. Laudex is a student-lending business in Mexico that supports students from poor and middle-income families as they attend leading universities in Mexico. Mexico has very limited public university capacity, and quality private universities are unaffordable for the majority of students. At the same time, Mexico has high youth unemployment, meaning that young people from poor families can be trapped in a cycle of poverty, even if they have the academic skills and drive to succeed. By providing loans at reasonable rates, and offering repayment schedules that are weighted heavily towards post-graduation income, Laudex enables these students to attend university, attain recognised qualifications and begin to build a career to provide a sustainable pathway out of poverty. Jana Care is a medical device company which screens educates and monitors patients with diabetes or pre-diabetes. Jana Care has developed a low-cost monitoring device which integrates with a mobile app to offer a curriculum of lifestyle change based on the Diabetes Prevention Program (DPP). 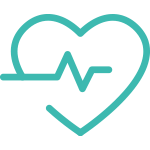 The monitoring device enables tests to be undertaken on location, rather than being sent away to laboratories for time-consuming and costly analysis. 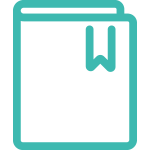 The time aspect is particularly relevant in rural communities, where it may be difficult for an individual to return weeks later to receive their results. Trials of the DPP have shown results of 7% weight loss, with a consequent 58% reduction in the risk of diabetes. India currently has 65 million diabetics, with an additional 77 million predicted to develop preventable diabetes. Untreated diabetes disproportionately affects low-income populations and can lead to heart disease, diabetic foot ulcers and blindness. Jana Care is an investment of the Unitus Livelihood Impact Fund.